This month Jeff, a local author and historian, will discuss “The Palatine Experience” and the circumstances that led to these German refugees settling in the Schoharie Valley. 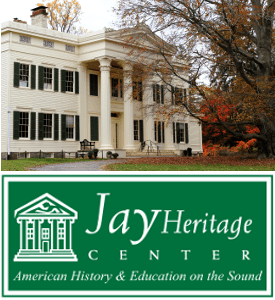 The winter lecture series, which runs on the first Tuesday of every month through May 2nd, is focused on discussing Colonial Schoharie County with each month featuring a new topic. This event will be held in the Old Stone Fort Museum’s Badgley Annex from 7 pm to 8:30 pm. Admission is $5 for adults and free for students or Schoharie County Historical Society members. The Old Stone Fort Museum Complex is located in the village of Schoharie at 145 Fort Road, off Route 30. 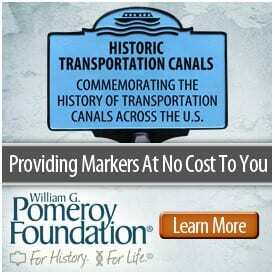 For more information visit the Old Stone Fort Museum website or call (518) 295-7192. 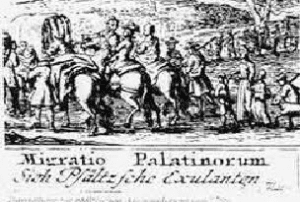 Photo: Rendering of the Palatine Exodus from the Rhineland.